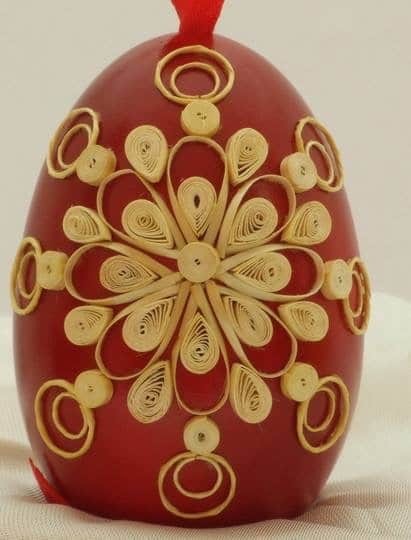 Quilling or paper filigree is an art form that involves the use of strips of paper that are rolled tightly and then loosened a little and shaped to form an image, shaped, and glued together to create decorative designs. 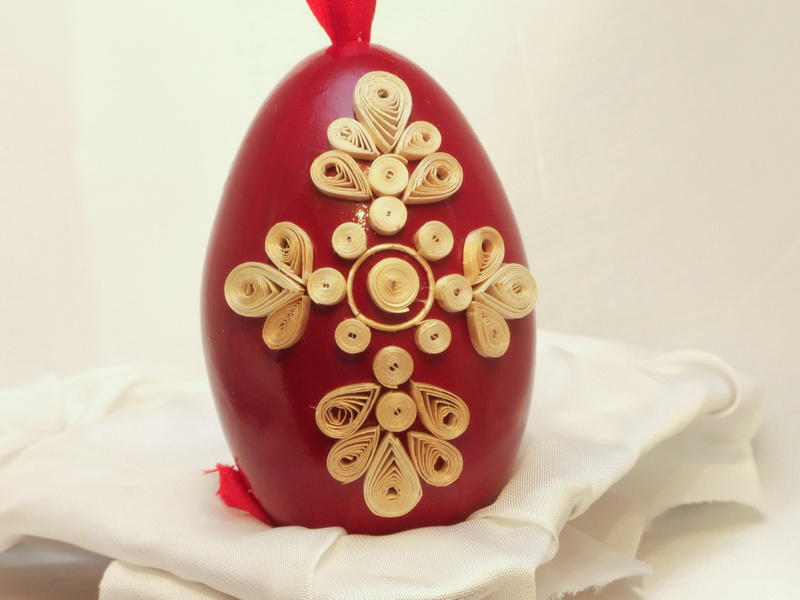 The technique has been masterfully applied to straw. 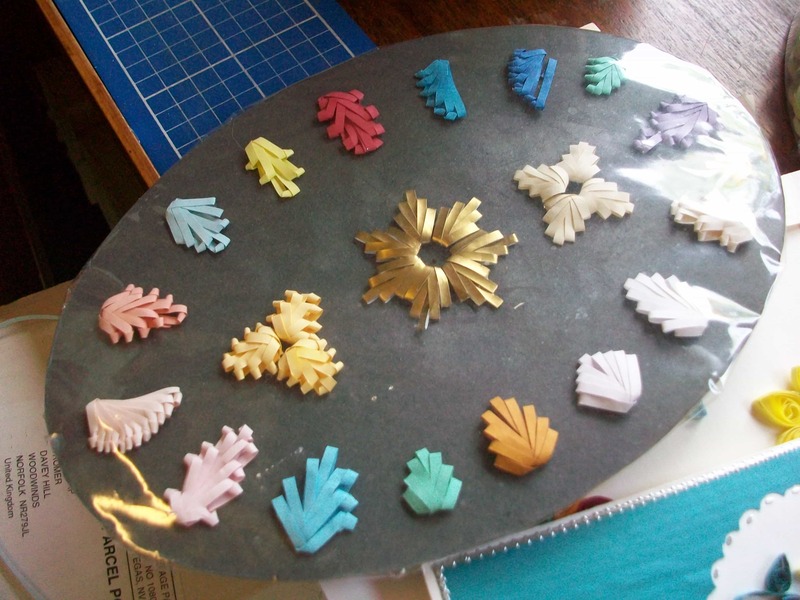 To assist you, our Straw Shop Splitter Set will provide you with a variety of widths of straw to quill with. 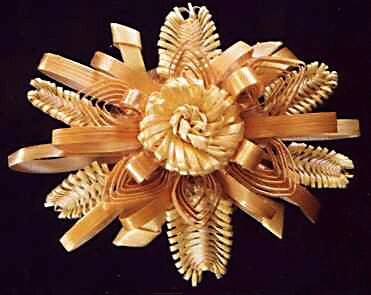 The use of the various sizes of split straw will add dimension to your work. 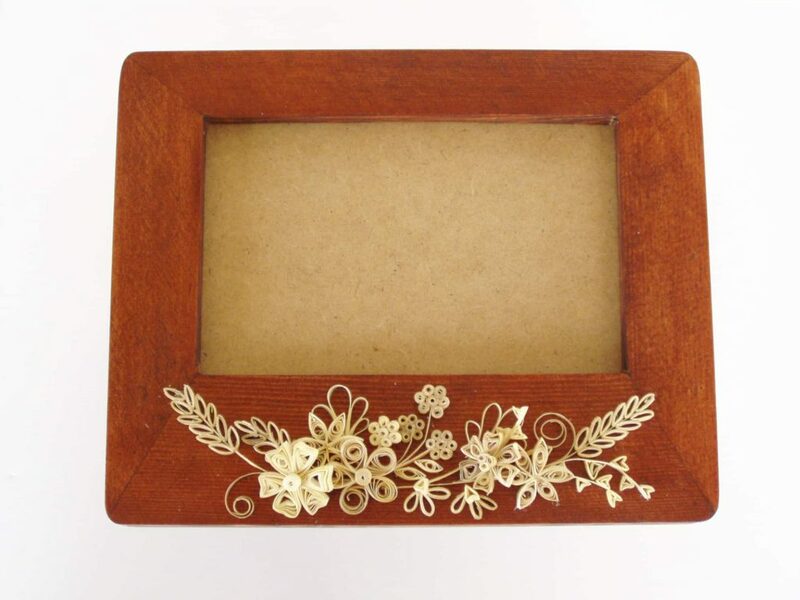 The tools used to quill paper are interchangeable with using straw. 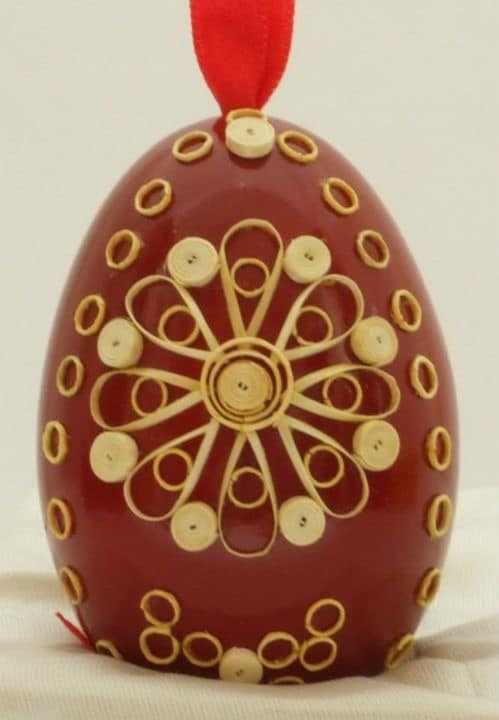 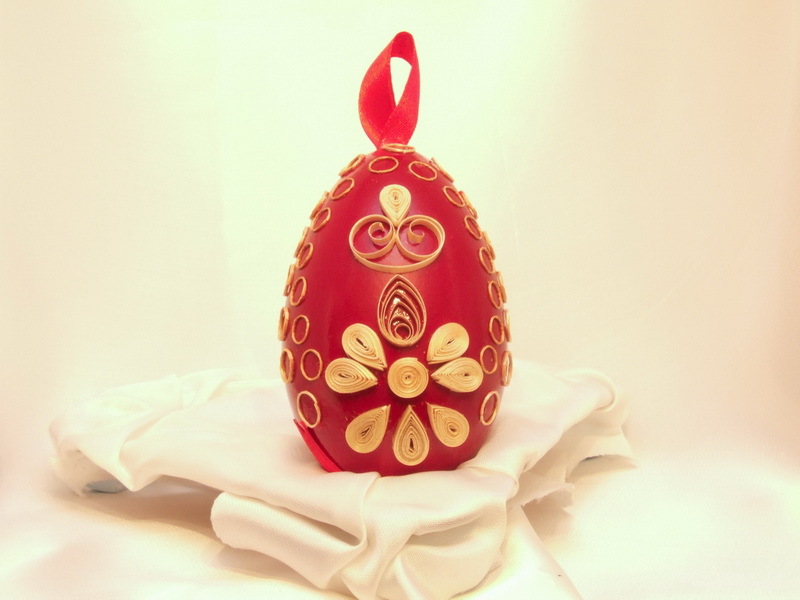 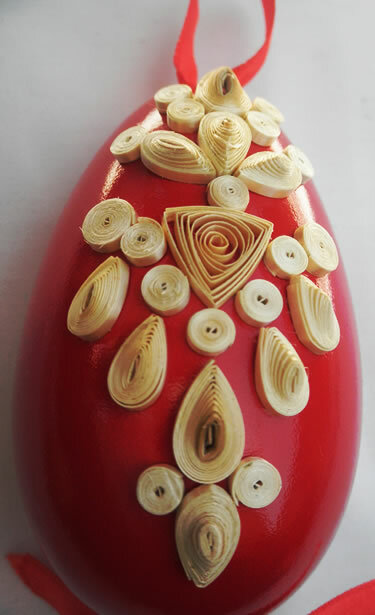 Serbian artists Mirjana & Edvard Kirbus have included straw quilled eggs to their portfolio of works. 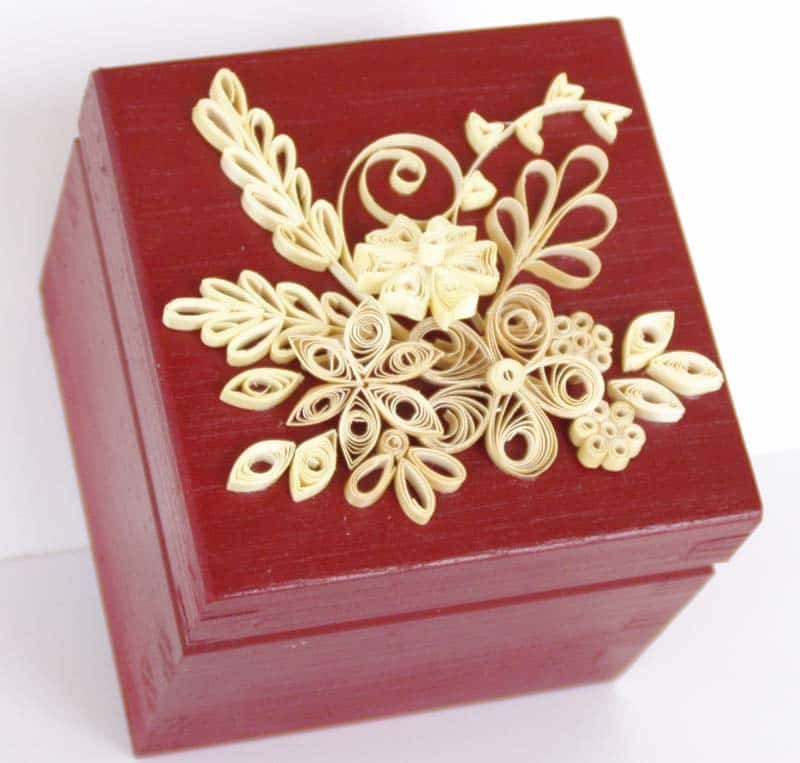 Thin splits of straw have been softened and wound in traditional quilling method. 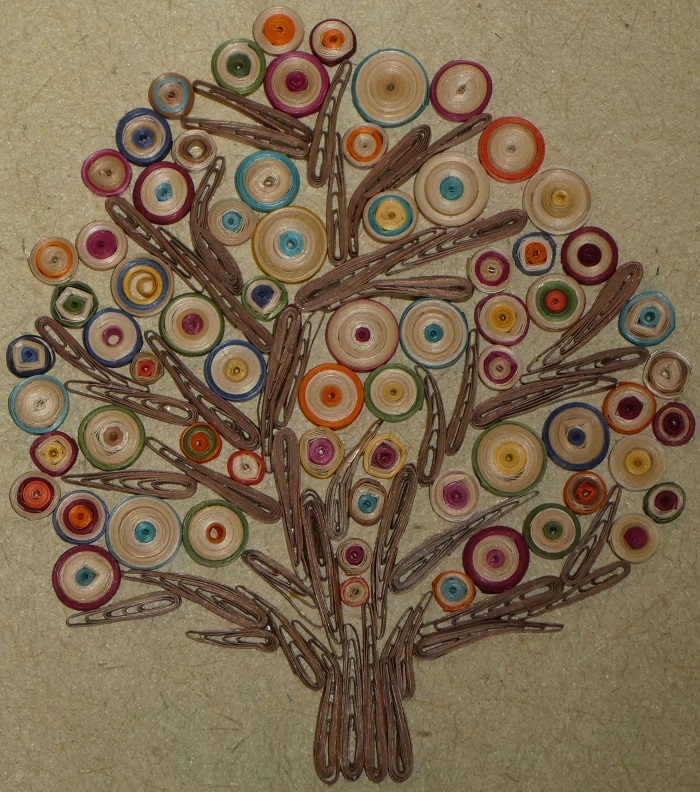 Again from the USA, artist Carol Thompson created her Tree of Life. 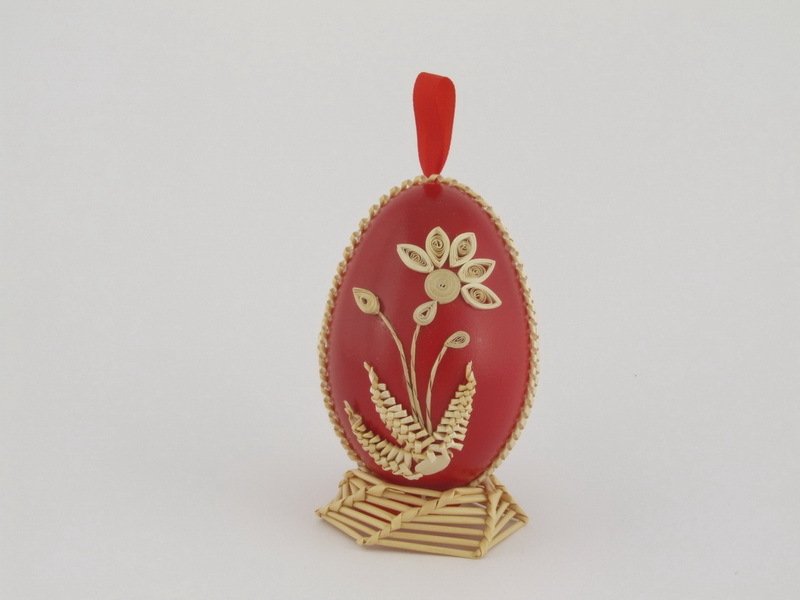 The possibilities with flattened straw and quilling are endless but where to begin? 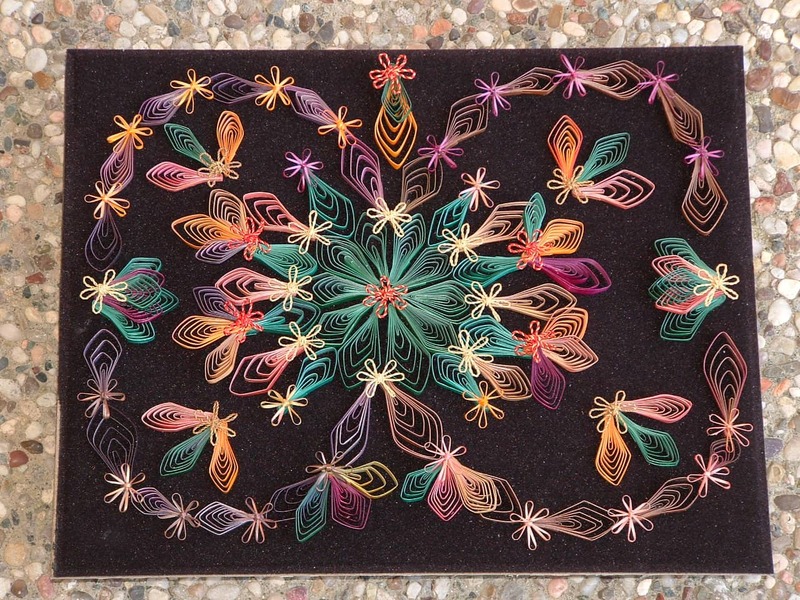 Straw quilling is a beautiful ,unique and almost unknown art form.